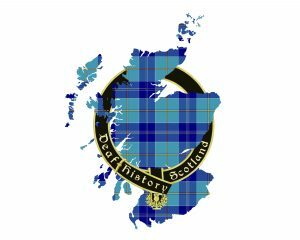 Deaf History Scotland (DHS) has arranged with the British Deaf History Society for DHS members and friends to visit the Deaf Museum in Warrington on Saturday 27th April 2019 at 11am. The Deaf Museum is worth visiting. We know it’s a long way to travel to Warrington, so we are giving you plenty of notice to make travel arrangements- by train, coach or car (share car). If you have any questions, please let us know. Hope to see you then!